Contech Services is a specialty repair contractor directly involved with modern polymers, advanced cement products and application techniques. The routine use of unique products and techniques, together with more traditional solutions, provides long term value. In depth experience avoids potential pitfalls. Projects are completed successfully, first time, on time. Long term reliability and value are assured. Concrete, however durable a construction material, does not last forever. 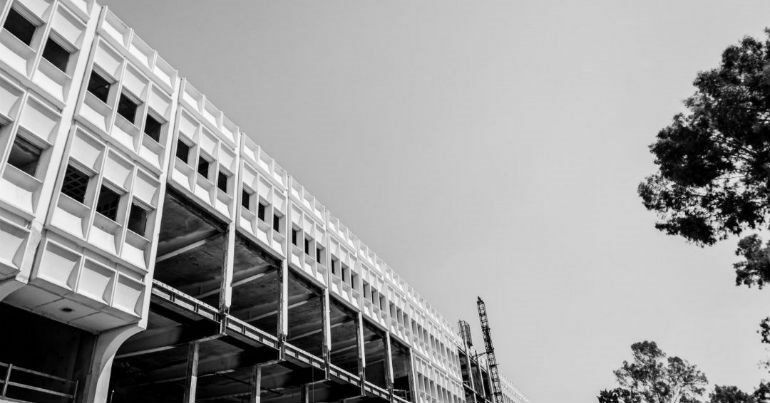 Common causes of concrete degradation are weathering, high heat exposure, mechanical loading, seismic events, chemical exposure and corrosion of embedded reinforcing steel.Contech Services has provided high quality concrete repair solutions since 1993 and has successfully repaired hundreds of damaged structures.